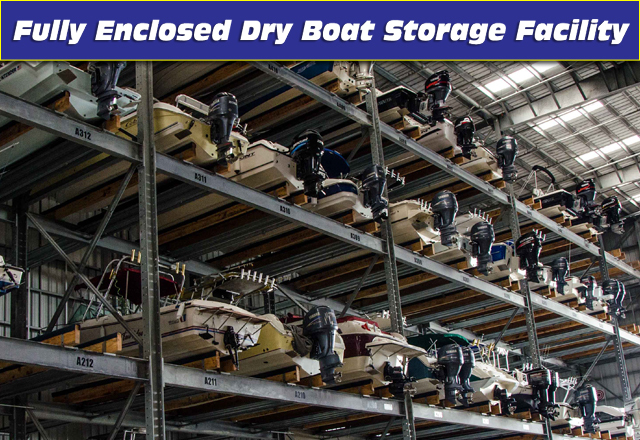 Making the decision to store your boat in an inside boat storage facility can be a very rewarding choice for both you and your boat. Just make sure you take the time to consider the 3 C’s of inside boat storage: Cleanliness, Convenience, and Care. At Bluepoints Marina in Port Canaveral you’ll find that our boat storage facility is state-of-the-art and has a higher wind load rating than any other marina within 120 miles on Florida’s East Coast. The team at Bluepoints Marina in Port Canaveral takes cleanliness very seriously. With over 120,000 sq. ft of covered boat storage there is a lot to keep clean. You’ll find that our floors are spotless and our facility is well lit. We’ve even earned the prestigious Clean Marina Award and Clean Marina Retailer Award which is a testament to our commitment to cleanliness. 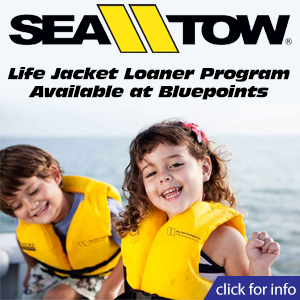 arrive at Bluepoints Marina in Port Canaveral you can park your vehicle in one of our plentiful onsite lots and conveniently follow the paved walkways straight to the dock where you can load your personal items leave for a day of boating. It couldn’t be easier. Some of the most devastating types of weather are produced in tropical climates such as Florida. Finding an inside boat storage facility with the ability to handle any type of weather will go a long way in keeping your boat safe and seaworthy. Our dry boat storage building has a 150 mph wind load rating and the ability to hold up to the some of the most fierce storms that Mother Nature can throw at us. In addition, our building’s fire and security system is second to none in the state giving us a preferred rating with multiple insurance agencies. 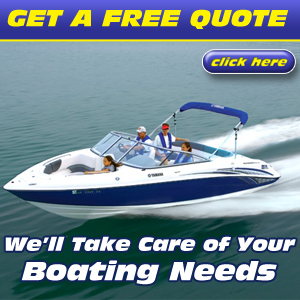 Bluepoints Marina in Port Canaveral offers piece of mind for you and your boat. Give us a call or stop by for a personal tour of our beautiful inside boat storage facility today.